Would you like to be part of community that supports you on your parenting journey? Are you worried about how you will cope during your pregnancy and birth or after your baby is born? Research shows that women who have continuous support from a trained support person during their perinatal period experience increased birth satisfaction, less postnatal depression, have a higher rate of breastfeeding and more support from their partners leading to greater family stability. I'd like to be your "travel guide", during this special time that can never be repeated, for you and your family. I'd like to give you transformative suggestions for pregnancy, birth and your babymoon. I'm here to help create the village that you need to raise your child. 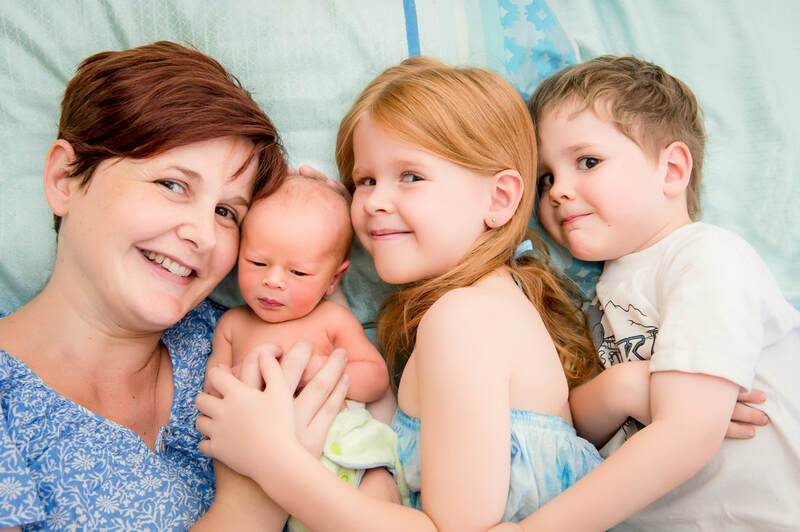 My name is Kelly and I started Elemental Beginnings in 2012 to help women and families around Adelaide during their pregnancy, birth and fourth trimester as a doula and placenta encapsulator. I have been blessed to work with many families and I look forward to working with you during the Elemental Beginning of your journey. Unsure about your options for birth? ​Looking for a caring & skilled doula during your journey? Get the support you want to birth your way! 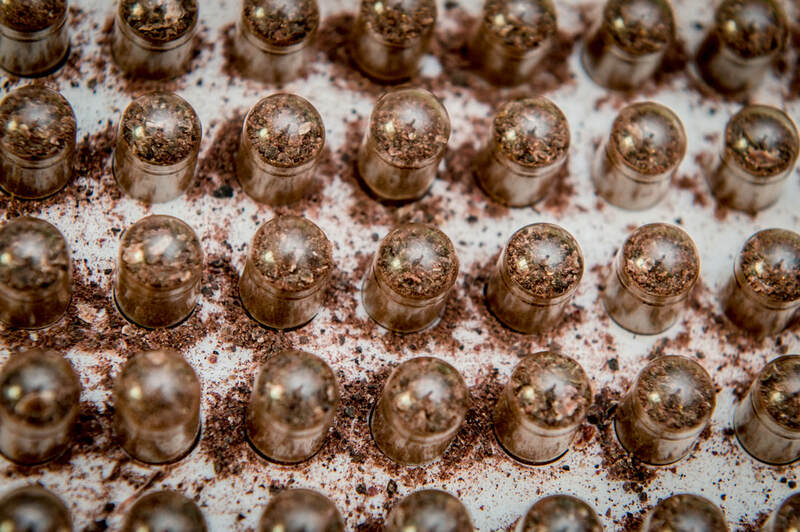 Curious about these capsules that everyone is talking about? Already know the deal? 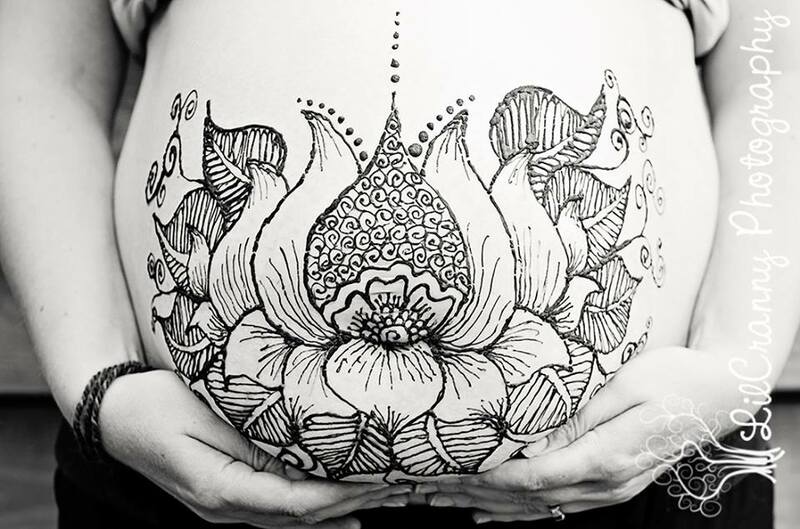 ​I'd be honoured to transform your placenta into a little bit of postnatal magic! Let's get you loved up, rested and confident.